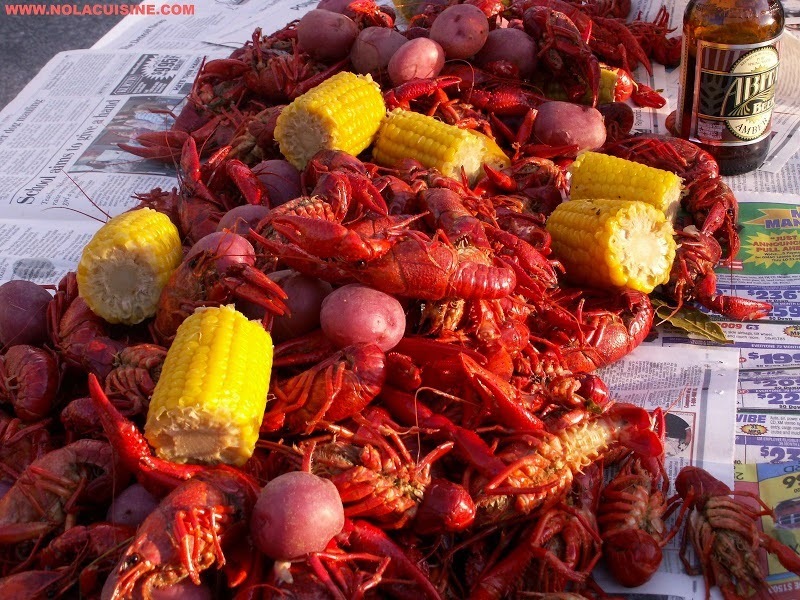 Details: All You Can Eat Crawfish Boil with organic corn (non-GMO) and potatoes $19.99. Plus we are featuring Abita Beer from Louisiana. This is our most popular garden event, reserve early!